USB Type C Male to Micro USB Female Adapter [3-Pack] @ AccessoryGeeks.com! 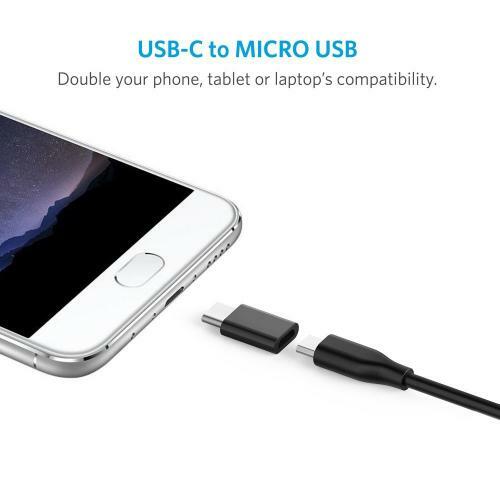 Type-C to Micro USB Adapter: Fast Charging and Quick Data Transfer for your Type-C devices by connecting with your original Micro USB Cable. Small and Compact. 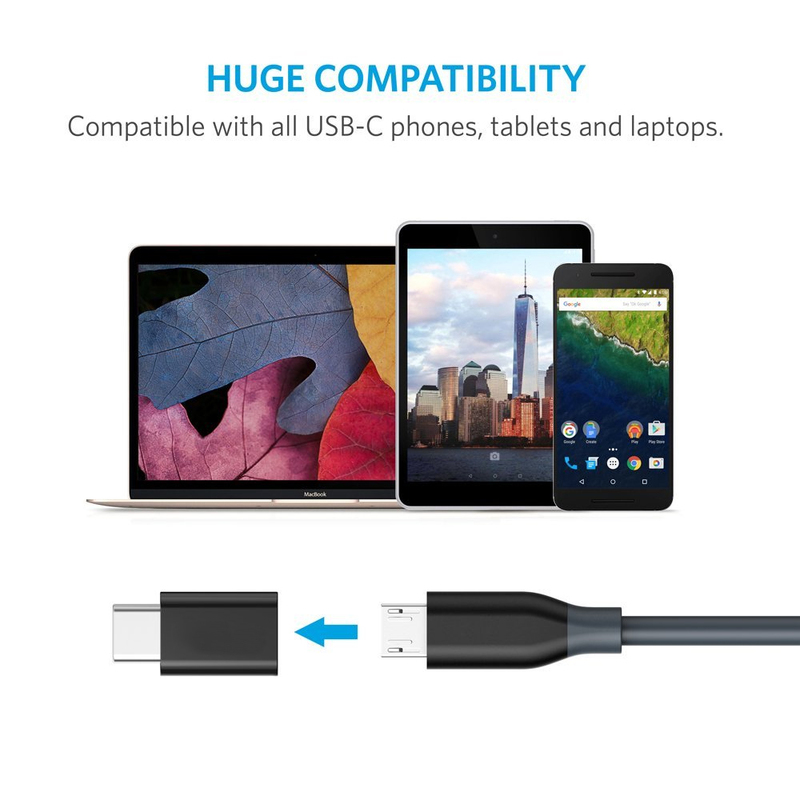 Type-C to Micro USB Adapter: Fast Charging and Quick Data Transfer for your Type-C devices by connecting with your original Micro USB Cable. Small and Compact. Durable and Modern. 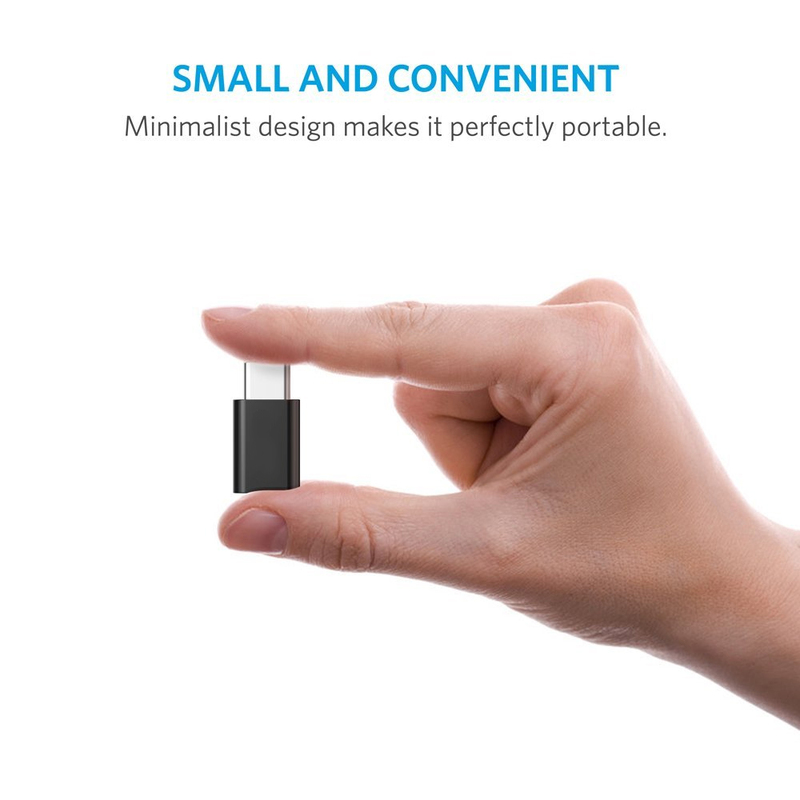 You can take it to anywhere you want: Home, Office, Outside Activity, Business Trips, etc! Easy to use: Just plug in and without checking the orientation. Best deal for three! 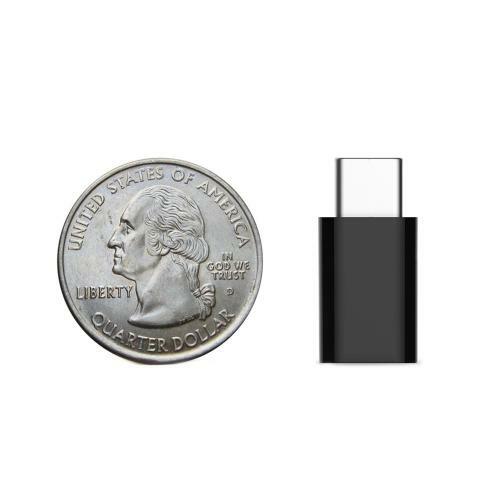 This is very handy little usb. I used it with my gadgets offload tons of data into my flash drive. I keep them in the back pocket and plug in as needed. Convenient and durable. This little guy works perfectly and is high quality. It connects securely to my gadgets and plug in snugly and quietly no problem at all. Well worth the price! Solidly constructed and fit snugly to both my micro USB chargers and to my new phone. Super handy, we have charge everywhere for convenience. Well worth the money! Small, solid construction and tight tolerances as the connections are both sides are very snug. Very convenience to use and carry anywhere. Happy for three! They work great and now I can charge the phone in either car when traveling. Small, solid construction and very useful tool! Best deal for 3 pack, love it! Adapters feel sturdy. I have these in my car, room, desk, office and I haven't had any problem. Fast charging works so that's all the matters to me. Worth buying for 3 pack! This is compact, very useful and ingenious item prevented me from having to purchase all new charger cords. Works great! Works as expected. Good solid construction, good value and most importantly it is data transfer compatible! Everyone needs these twins in the computer bag. Compact, well made and it works like a charm! Pretty simple. Convert my old micro usb to the new type C usb. 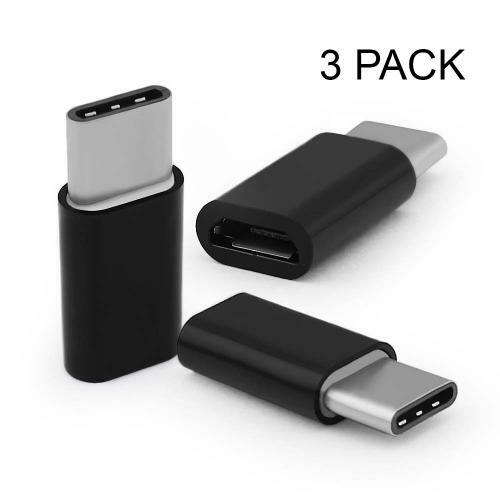 All three in the pack it works great and the aluminum build is very strong and durable. I highly recommend. These are a lifesaver!